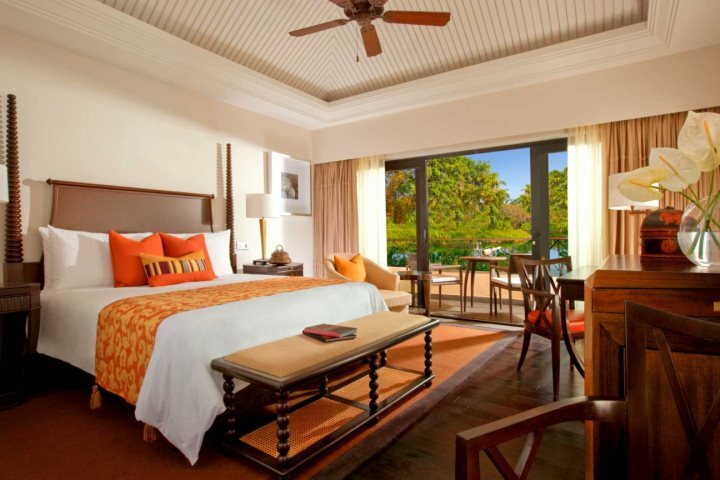 When it comes to the ultimate experience in luxury, comfort and indulgence in Goa, it is hard to look beyond The Leela, an incredible 5-star hotel that many consider to be the finest in the whole of the state. 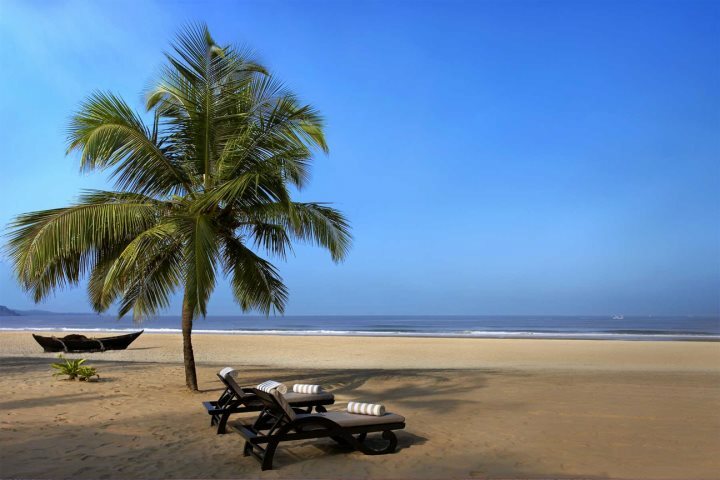 For those hoping to embark on a luxury holiday to Goa, few look beyond the prospect of a stay at this prestigious hotel, located in Mobor in South Goa and blessed by its paradisiacal position beside the sand. Boasting 75 acres of immaculate grounds, this tropical paradise was voted amongst the top 100 luxury hotels in the world by Condé Nast Traveller in 2016, and it is easy to see why. 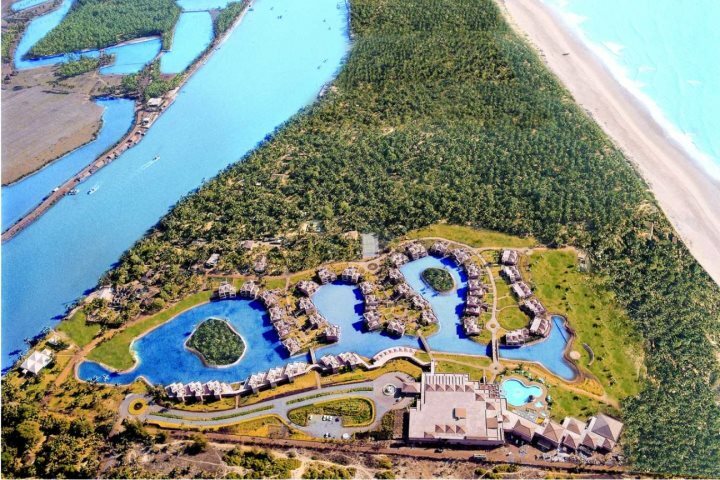 From inside each room to across the hotel grounds, guests will discover a wealth of facilities and opportunities, all the while soaking up the sunshine of stunning South Goa. There are many factors and features to enjoy during a stay at The Leela, and we've decided to whittle them all down to present our top reasons for booking a stay at this remarkable hotel. 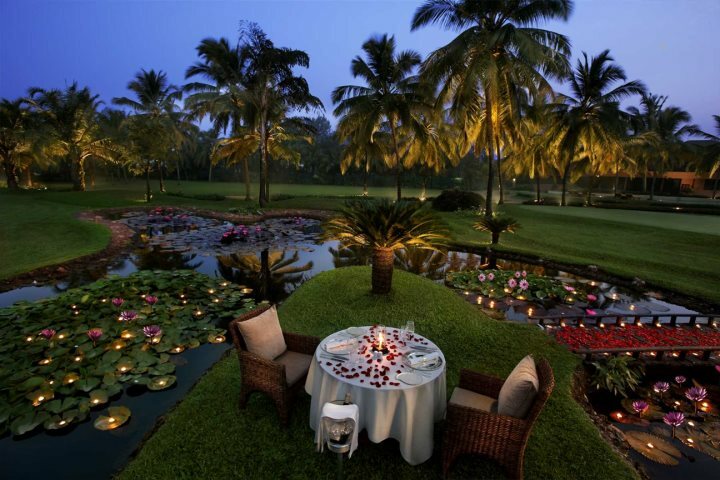 The Leela is blessed by a sought-after location which enjoys a sense of tranquility and exclusivity. Set beside the gorgeous white sands of Mobor Beach, lovers of the sun, sand and sea will be in for a real treat during a stay here. The tranquil ambience of The Leela is further enhanced by the gentle and picturesque flow of the River Sal, that drifts along the outskirts of the hotel grounds. Featuring water lily-filled lagoons, spice gardens and various green expanses, the grounds at The Leela exude a real sense of paradise. Simply strolling through these expansive gardens will make you feel connected to the tropical setting in which you are staying. 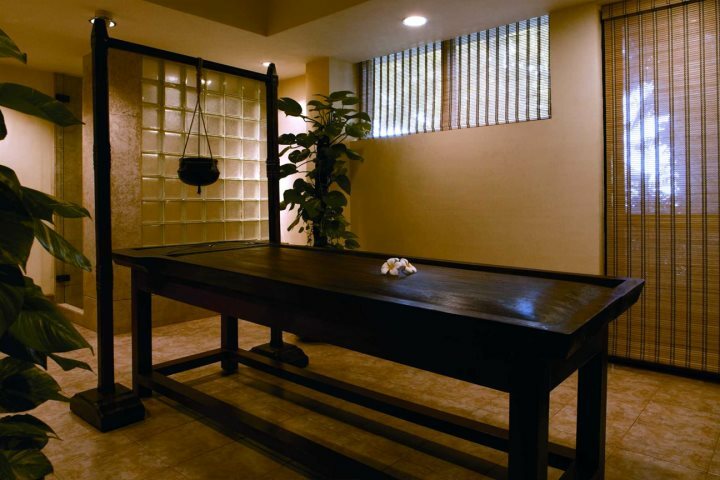 It is impossible to get bored during a stay at The Leela, such is the extent of the hotel's facilities. There is so much to engage and indulge in throughout the hotel grounds, from various sporting opportunities such as golf and tennis, to a fantastic and rejuvenating spa. You'll also enjoy a free-form swimming pool, while younger guests will be drawn to the children's pool and kids' club. The quality of service at The Leela is second to none, and there is never anything too much for the staff here to handle. The aim of the staff is to look after your every need, and the friendliness with how they go about their duty makes a stay at The Leela a truly unforgettable experience. 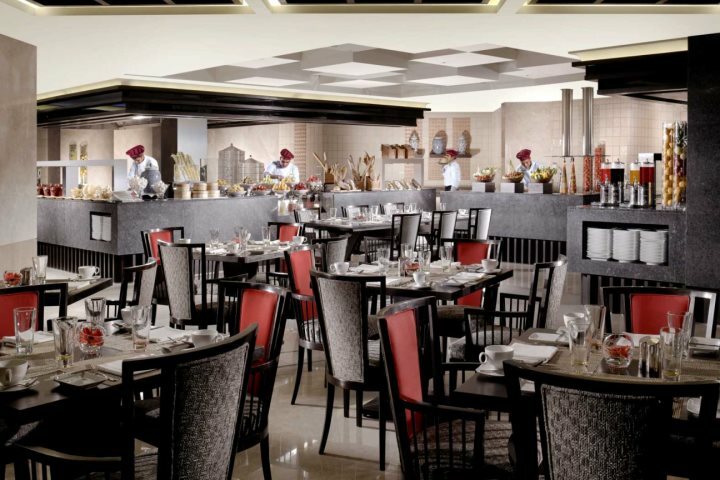 Guests will enjoy access to an enticing range of culinary experiences during a stay at The Leela, with a total of six restaurants and bars ready to keep you fed and watered throughout your stay. Whether it is the buffet restaurant, the á la carte Italian, Riverside, with its stunning views of the Sal River, or the beachfront grill, Susegado, serving up perfect fresh seafood, foodies will rejoice in the offerings at this hotel. The rooms here are breathtaking. Spacious, airy and enjoying wonderful views of the hotel's grounds, you'll find comfort comes with no effort at The Leela. The facilities in the room are equally impressive, featuring the likes of king-size beds, air-conditioning, LCD television, Wi-Fi and a minibar. If you'd like to know what kind of holiday you can enjoy after booking your stay at The Leela, check out our Holiday Ideas page, filled with inspiration and information to aid all visitors to Goa.